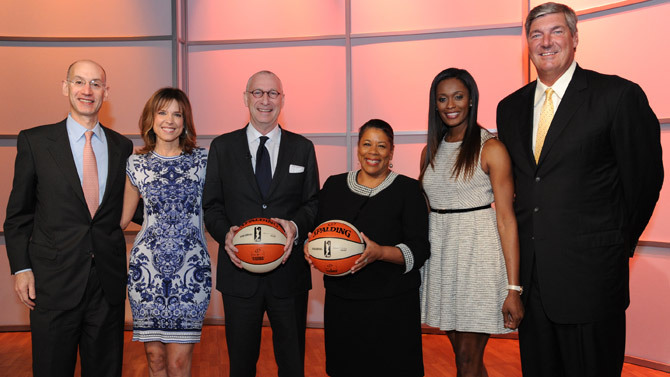 WNBA, ESPN Deal Who is Logowoman? Go behind the scenes at the 2013 WNBA Draft, as Britney Griner, Elena Delle Donne and Skylar Diggins joined the league. Look at the stylish outfits the ladies wore to the 2013 WNBA Draft. New Mercury center Brittney Griner receives the red carpet treatment at Yankee Stadium courtesy of the Arizona Diamondbacks. Mercury center Brittney Griner answers the questions of fans via Twitter. Elena Delle Donne addresses the media after the Chicago Sky select her with the No. 2 pick in the WNBA Draft. Tulsa Shockï¿½s newest member Skylar Diggins shows off her dance moves. 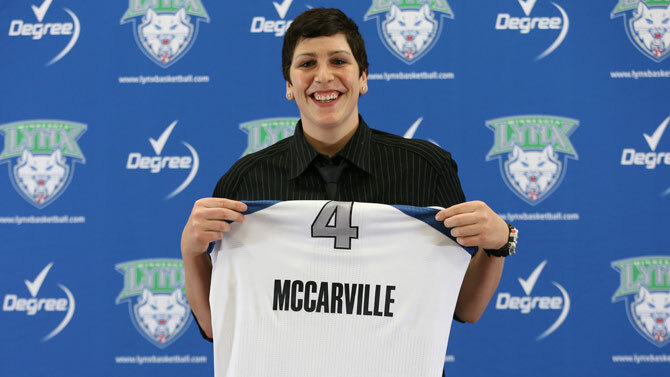 Check out all the news from an eventful 2013 WNBA Draft Day. Elena Delle Donne and Skylar Diggins are a new pair of WNBA wild cards. With two landmark announcements, the WNBA ushered in a new era for the league that's about to enter its 17th season. Known for her fearsome competitiveness, No. 1 overall pick Brittney Griner revealed another side of herself this weekend. No. 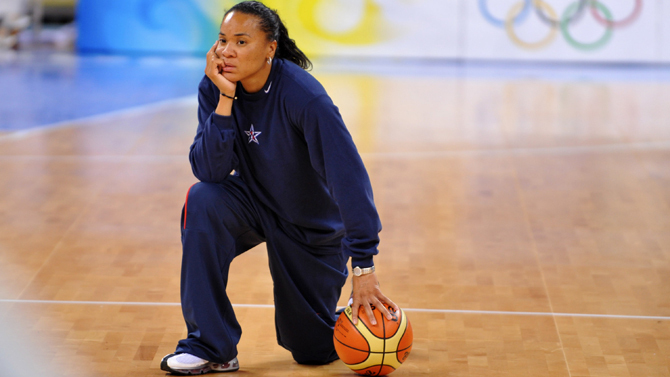 1 pick Brittney Griner may well change the game forever. The cameras were rolling for the 2013 WNBA Draft. The 2013 preseason opens May 9 with Dream vs. Shock. 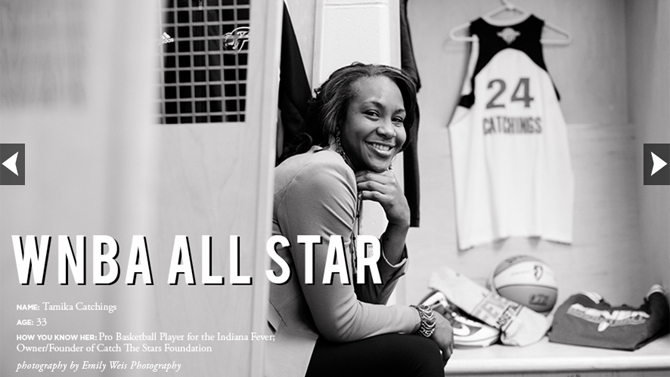 Check out the best tweets, videos and photos of WNBA players. Five consecutive team gold medals. 'Nuff said. EspnW.com:Before the "3 to See"
EspnW.com:Should Griner Tweet at Halftime?